Is your sign-up page updated? After the campaign, the sign-up page changes from 'During' to 'After'. On the 'After' page, it is no longer possible to sign-up. The prizes teaser at the bottom of the page no longer shows the daily prize, but you can use a more general prize image here. Is your 'Campaign end email' ready? Your subscribers will receive one last mail the day after the campaign ends. You can use this mail to say "thank you" for their participation. If you do not want us to send this mail, you can turn it off. When you have updated your campaign, use the Publish feature to push your updates to the live site. 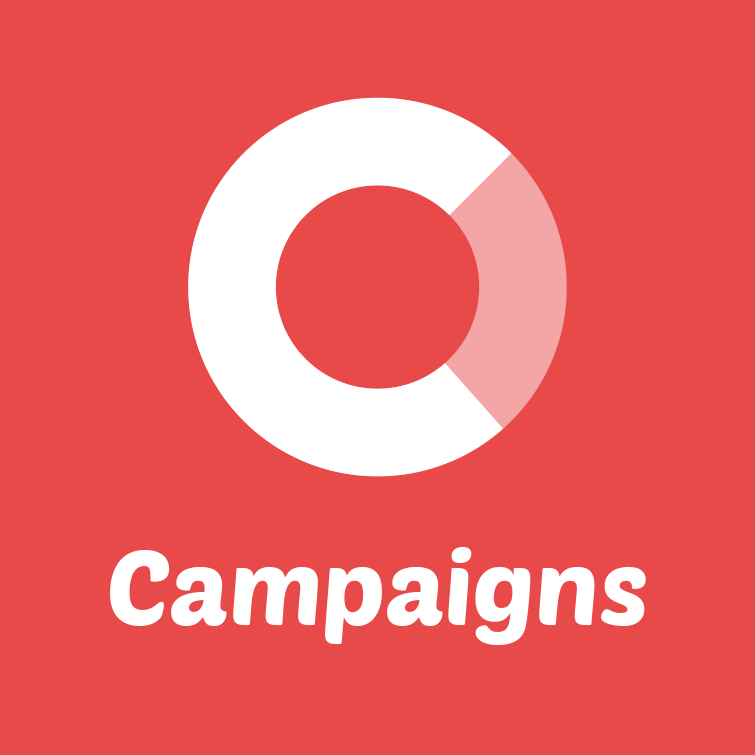 After the campaign has ended, you can download a list of all your subscribers. Use the link 'Download CSV file' in the bottom of the Subscribers page.